Register Here For Direct Developer Discount | View Here: 2 Bedroom – Last 8 Units! 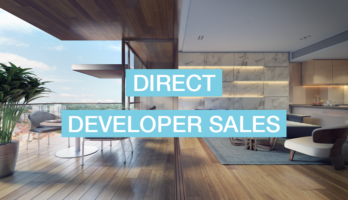 21-04-2019: Book an Appointment to view Riverfront Residences Show Flat and get Direct Developer Price + Discounts. 10-06-2018: The Riverfront Residences Gallery have been updated. Check them out! Riverfront Residences condo is jointly developed by Oxley Holdings Limited and SLB Development Ltd, KSH Holding Ltd & Apricot Ltd. The well-known developer in Singapore, Oxley Holdings Limited has built quality homes across the island. Oxley Holdings Limited track record include Viva Vista, Vibes @ East Coast, Arcsphere, Suites @ Katong and many more. 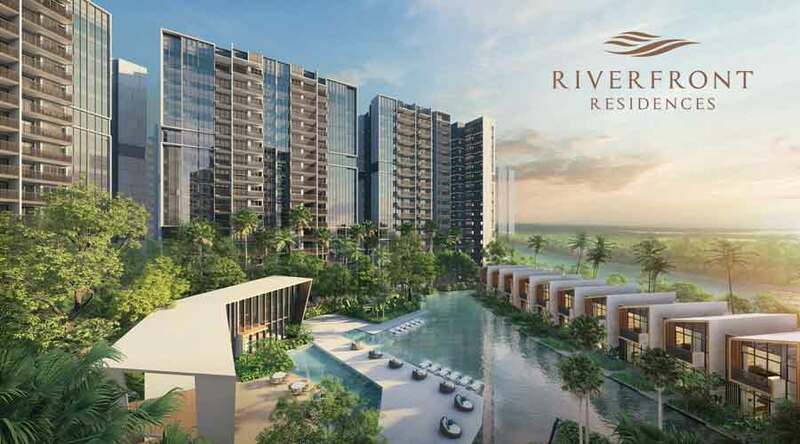 Riverfront Residences condo will be the next highlight development in Singapore. Future home owners will be in delight with the affordable price and exquisite finishing. 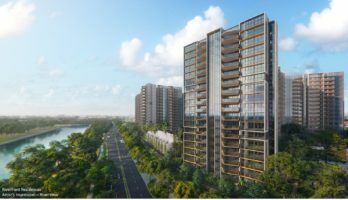 Riverfront Residences condo is a newly launched condominium located at Hougang Avenue 7, North-Eastern part of Singapore. Nearest public transports will be at Hougang MRT & Hougang Bus Interchange. This will enable future residents to travel conveniently. Drivers living in Riverfront Residences will find easy access to Kallang-Paya Lebar Expressway (KPE) and Central Expressway (CTE) in transportation. Future home owners of Riverfront Residences will find several amenities located around the area. For more info on nearby amenities: Riverfront Residences location map. Kindly book an appointment here or call us at +65 61009851 before making your way down to view Riverfront Residences ShowFlat as we may be closed at certain days/time. Online registrants who have booked an appointment here will be able to receive Direct Developer Price and need not pay any commission. Please be informed that units for sale at Riverfront Residences are on first come first serve basis. Riverfront Residences is a new launched property located at Hougang Avenue 7. The Riverfront Residences Condo comprises a total of 1,472 units, a good mixed from 1 to 5 bedroom and 21 exclusive Strata Landed Houses. Riverfront Residences has a good location with good accessibility to many amenities. The amenities include Hougang Mall, The Midtown, Rivervale Plaza and many more. 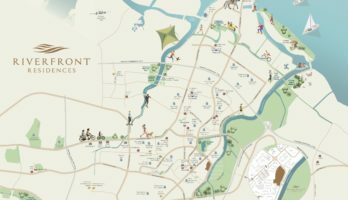 Residents of Riverfront Residences can find renowned schools for their children, such as CHIJ our lady of the Nativity, Holy Innocent High School, Serangoon Secondary School and many more. Riverfront Residences were successfully launch on the 2nd June 2018. The project has been popular with the facilities and the attractive prices. More than 52% of the units were sold within a month. 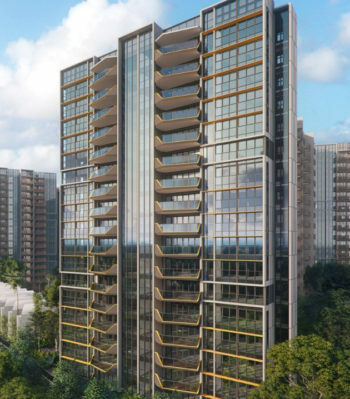 Riverfront Residences condo is one of the largest project in Singapore real estate 2018, jointly developed by Oxley Holdings Limited, KSH Holding Ltd , SLB Development Ltd and Apricot Ltd. Although there is unexpected cooling measure in 5 July 2018, Riverfront Residences condo sales had well performed than what is expected. Read more: Riverfront Residences sells over 50 percent of units within a month/ Click here to view Riverfront Balance Units. For more project info, view and download Riverfront Residences floor plan and Riverfront Residences E-brochure here. The exciting riverfront living condominium located at Hougang had sold over 50 percent of units just within a single month. The announcement of the latest cooling measure on 5th July 2018 had also motivates many home purchasers to quickly grab on to a unit before the cooling measure takes full effect on them. The hasty launched was necessary for the benefits of most home buyers, especially multiple properties owners who aspired to own assets. 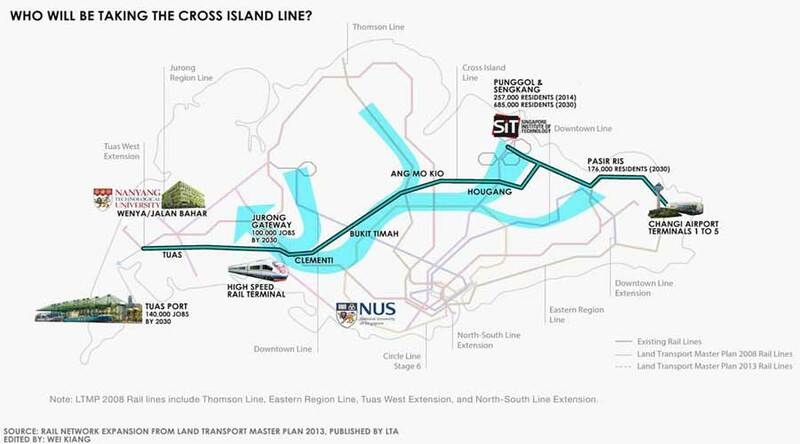 The announcement of Cross Island line that connecting to Hougang station had boost the sale of Riverfront Residences. The exciting news had been seen as a potential upside for Riverfront Residences where future home owners or potential tenants would be living in the development. The convenience and improved connectivity had highlighted to add value to the condominium. Most purchasers had seen this as an opportunity to enter before the increase of price of Riverfront Residences.